“Time Magazine” has named her one of the 100 Most Influential People in the World. 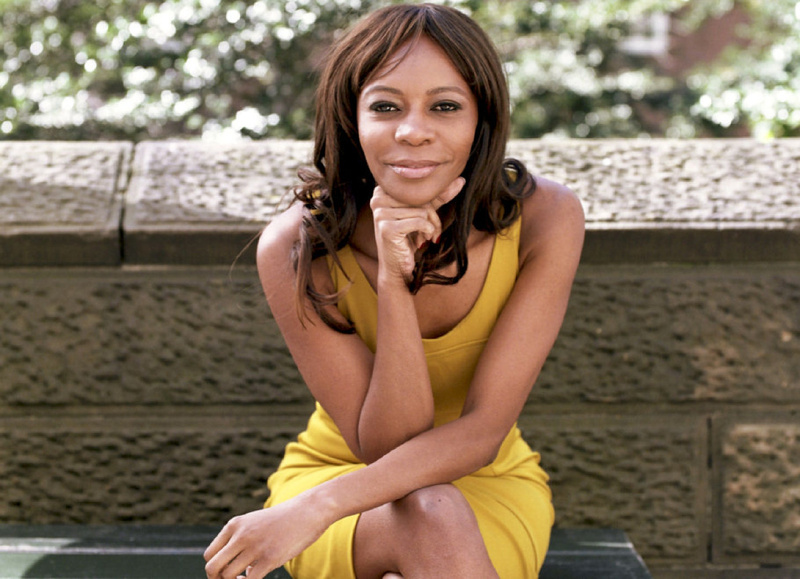 But it’s not just as a macroeconomist that Dambisa Moyo is blazing a trail. She’s a passionate marathon runner, too. Q. Dambisa, you travel the world giving talks and attending symposia, you write books, you sit on various boards: how do you fit it all in? A. I feel I’m very lucky in that I have found my vocation. I had long dreamed of having a career like this. I went to school and then was fortunate enough to work for the World Bank and Goldman Sachs. After my first book, “Dead Aid”, came out in 2009, my car eer took a different path. I’ve now had the privilege of visiting almost 80 countries. Q. During your travels, I understand you met with Chinese President, Xi Jinping: What does one talk about with such a powerful head of state? I was part of a small group invited to meet with the Chinese premier. To be honest, I mainly just listened. Xi Jinping’s way of thinking and his visions are truly impressive. I think a lot can be learned from listening more often. Q. In June you’ll be addressing the Swiss Economic Forum in Interlaken on the topic of agility. Why do you feel this issue is so important? A. We live in a volatile time – a time in which the economic models that we’ve been able to put our faith in for the last 100 years are no longer adequate. The world has changed. What does technological progress mean in terms of our jobs? How can we bring about more income equality? We’re facing massive challenges, such as a shortage of resources and demographic shifts; and we’ll all need a lot of flexibility – agility – to cope with it all. Q. You live in New York. Could you imagine returning to Zambia yourself? A. go home about four times a year – I still have my family there. And my job isn’t tied to one particular place: I spend 70 per cent of my time travelling. In my travels to almost 80countries, I always find it fascinating to see the common ties between people and places regardless of where they are. All individuals are seeking improvements in living standards, edu cation,health care. All over the world, people are basically similar and are doing the same things. Q. What do you do with the time on a long-haul flight? A. I read. Right now I’m reading a lot about marathon running – about how the athletes get to their goals. Running is my passion! with yourself. I’ll never be a great athlete, but the idea of constantly improving my own performance really drives me on. I train six days a week – strength training and Pilates, mainly – and run about half the marathon distance every month. Q.Would you recommend Zambia for a vacation? A. Absolutely! It’s home to the Victoria Falls, which count among the Seven Natural Wonders of the World; we have a large elephant population, along withthe rest of the Big Five safari animals;and the people are really friendly. We also have the second-highest bungeejumping bridge in the world, across the Zambezi River. So, all in all, it’s a great place for amazing experiences!